In a recent article written by Brian Heater, he goes into detail about the recent improvements and employment of robots in factories around the country. 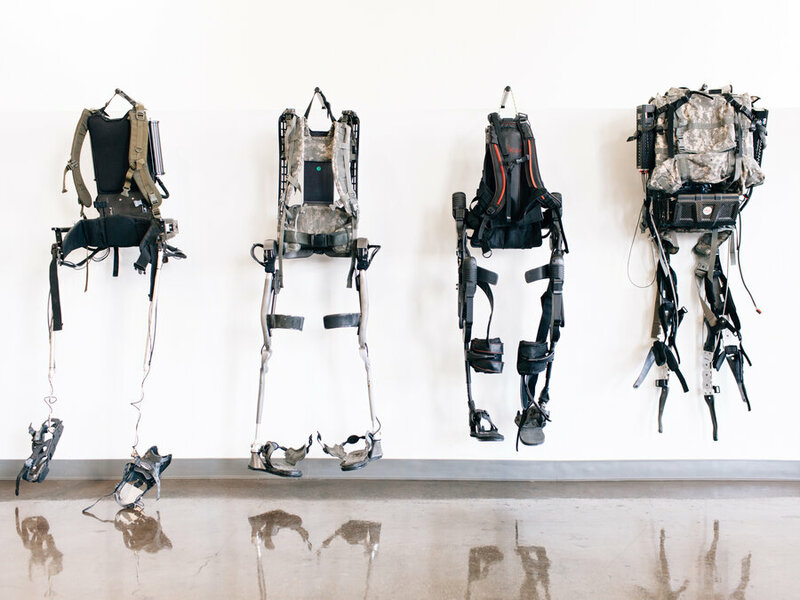 Although this is only the beginning, the engineers at Esko Bionics have developed usable exoskeletons that are more than capable of performing repetitive and useful tasks in many areas (such as on the battlefield and in factories). Although the technology is not quite mainstream yet, it is continually improving and is too becoming less expensive as the materials become more readily available; this, in practice, means that our future will most likely be filled with robots taking over our laborious and dangerous jobs, leaving many unemployed. However, on the other side, this means that there is a great market and need for more engineers and robotic enthusiasts in order to ensure that our future is safe and reliable. It will be very interesting to see how these companies integrate robots and how they help shape our future.